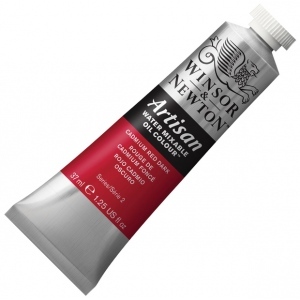 Specifically developed to appear and work just like conventional oil color. 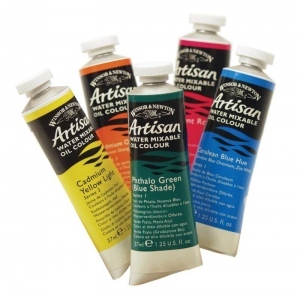 * The key difference between Artisan and conventional oils is its ability to thin and clean up with water. 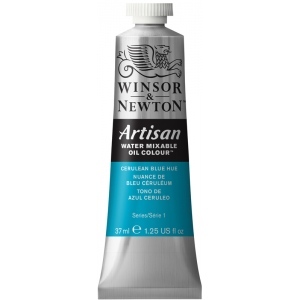 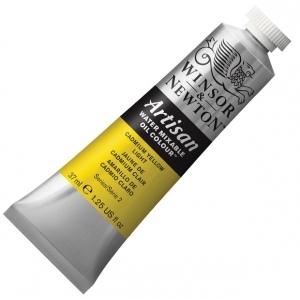 * Hazardous solvents are not necessary and artists can enjoy a safer painting environment making it ideal for artists who share a work space schools or painting at home.